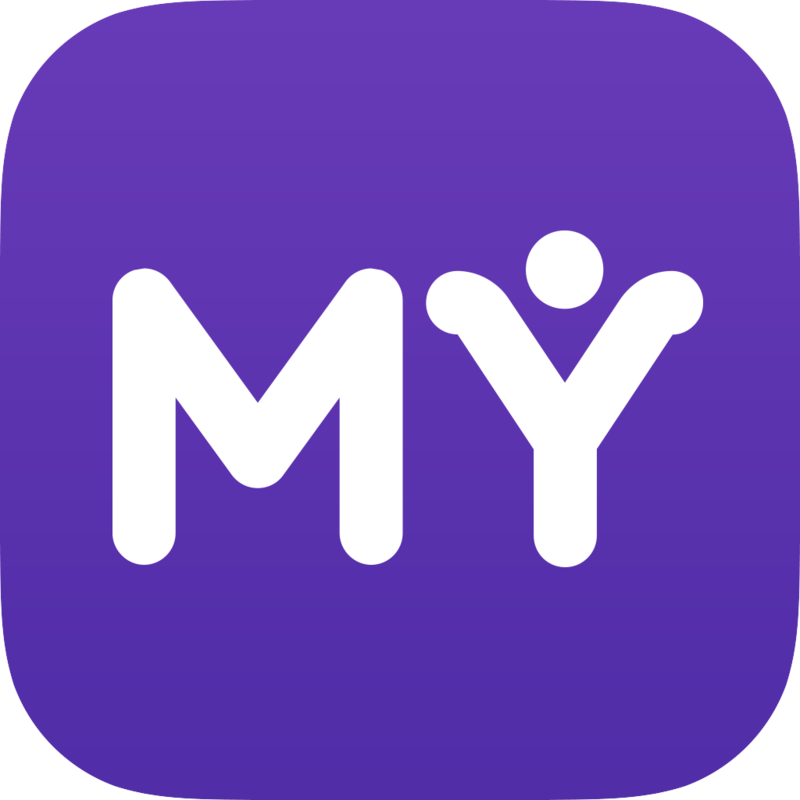 MyBazar is a great tool to be in touch with your friends and to follow their activity. In case you have a Facebook account, the easiest is to simply register and log in your Facebook credentials. All your friends who are using MyBazar will be automatically identified.